It’s summertime in the US. This is the time to enjoy the weather, take the kids to the beach or maybe plan a family picnic. Lunch, life jackets, beach towels and sunscreen are some of the most used items this season. Are we forgetting anything? Here’s a hint: Would you rather use both hands to eat and drink or use one hand to eat and the other to swat away flies? Here’s another hint: The sun is going down and the breeze feels great and you want to stay at the park longer but the mosquitoes are biting and the kids are scratching themselves raw. You didn’t forget the bug spray. You’re afraid to use it. With all of the green-washing, reckless use of the word “natural” and the horrible stories you’ve heard about DEET, you are unsure of what to buy. 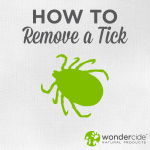 A natural alternative to commonly used bug sprays is here. 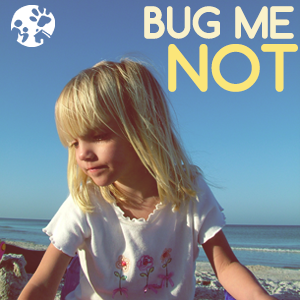 Imagine a product with naturally-occurring ingredients that are effective enough to keep your kids bug free and safe enough to be applied directly on their skin. To protect your kids this summer, you don’t have to rely on products with 20 toxic ingredients and none of which you can pronounce. You can purchase natural mosquito repellent here. Information on ingredients and application can be found here. Aside from defeating mosquitoes, what do you have planned for your family this summer? The products offer a Natural mosquito Repellent which will help in keeping mosquitoes away from you. The Insect Repellent product will help you relax from insects and sand fly attacks respectively assuring your complete protection from these bugs. Finally, and safe and effective product we can use. We grow and use pennyroyal. Simply crush a few leaves and rub them on your skin. It’s an ongoing joke that I always have a pocket full of pennyroyal leaves when out and about in the summer. I will also suggest using a natural bug spray specially for our children for safety purposes.